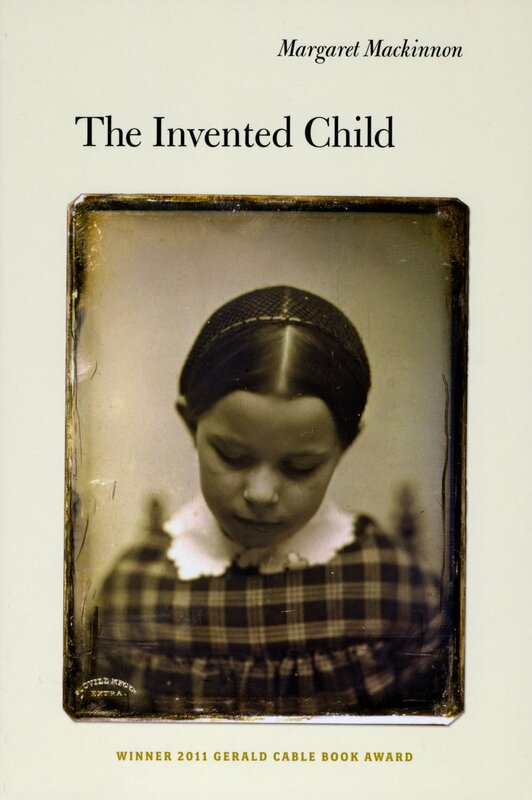 Margaret Mackinnon is the author of The Invented Child (Silverfish Review Press, 2013), winner of the Gerald Cable Book Award and the 2014 Library of Virginia Poetry Award. Other awards include the Richard Eberhart Poetry Prize from Florida State University, a Tennessee Williams Scholarship from the Sewanee Writers Conference, and the Graybeal-Gowen Poetry Prize from Washington and Lee University. Mackinnon teaches English at a private girls high school and lives in Falls Church, VA.